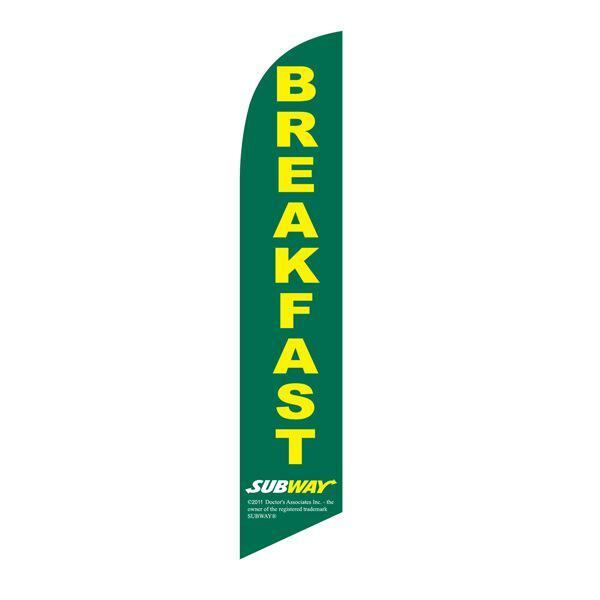 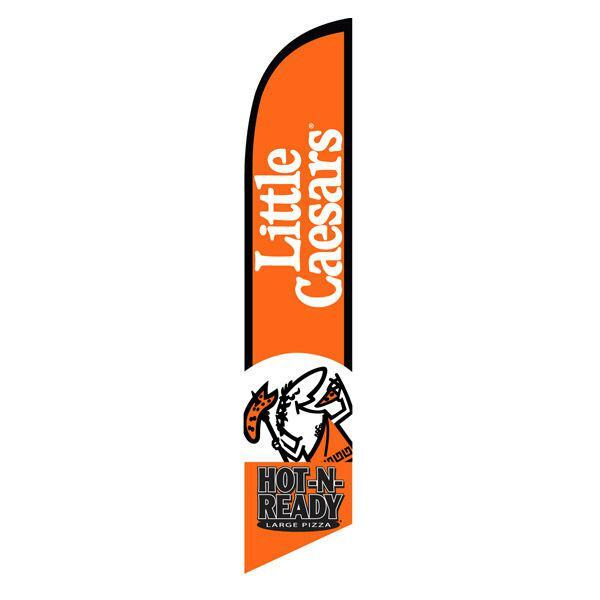 Below you will find a variety of feather flag designs for franchises. 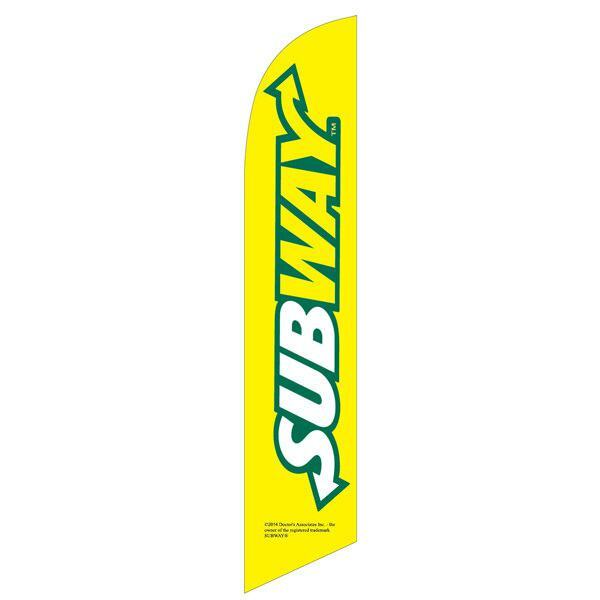 These franchises include — subway, 7-11, Dunkin Donuts, Baskin Robbins, KFC, Little Caesars, Papa Johns, and many more. 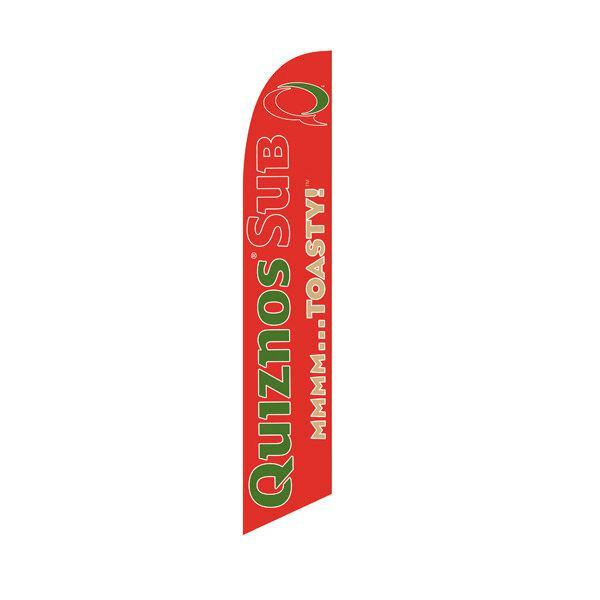 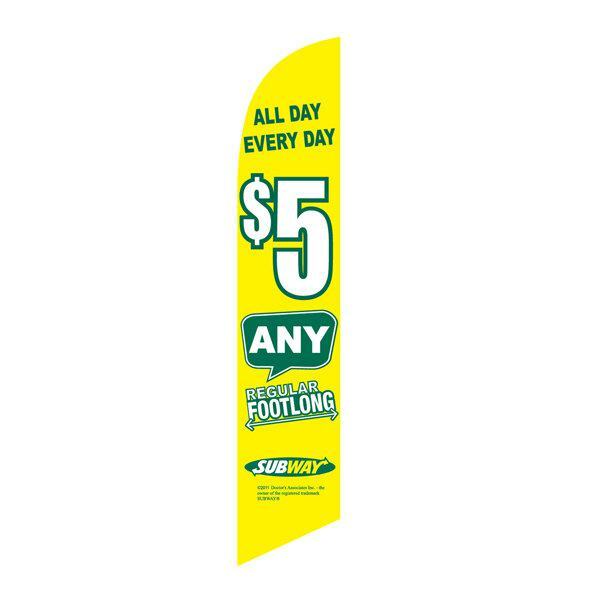 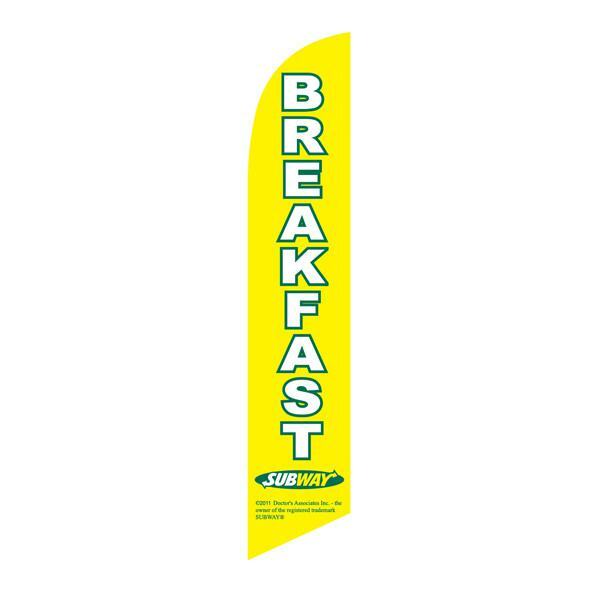 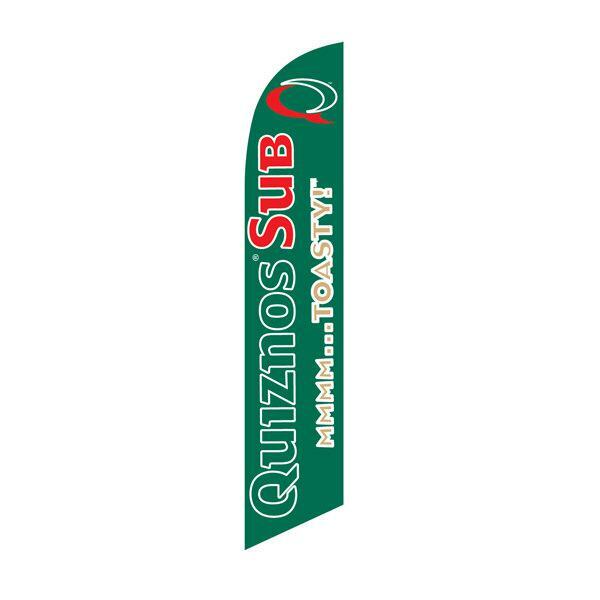 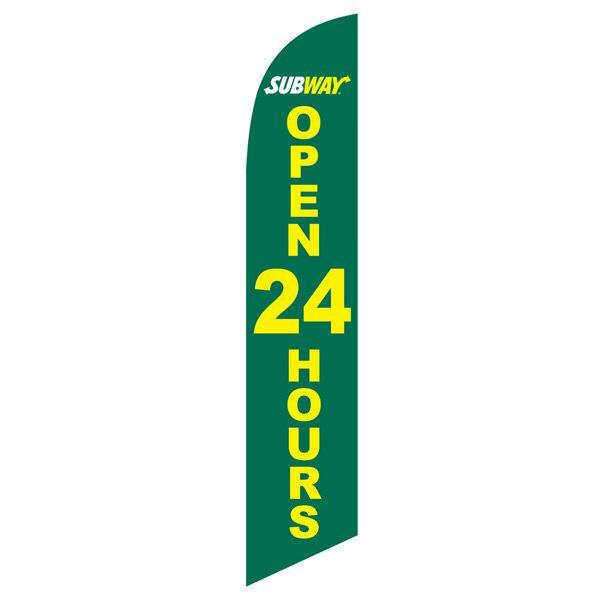 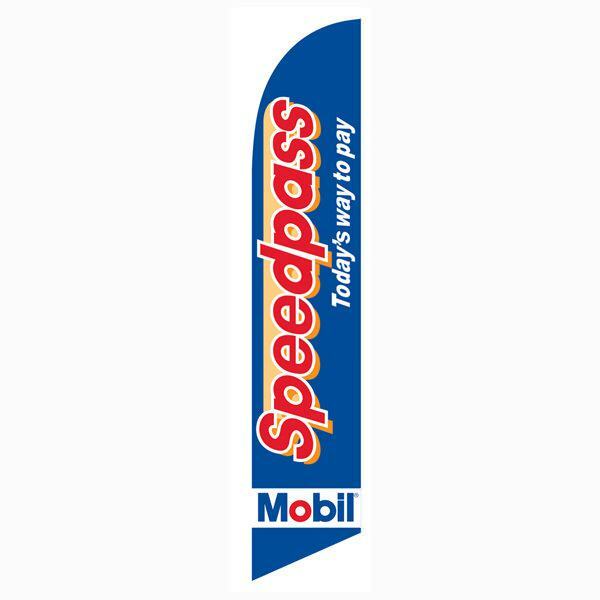 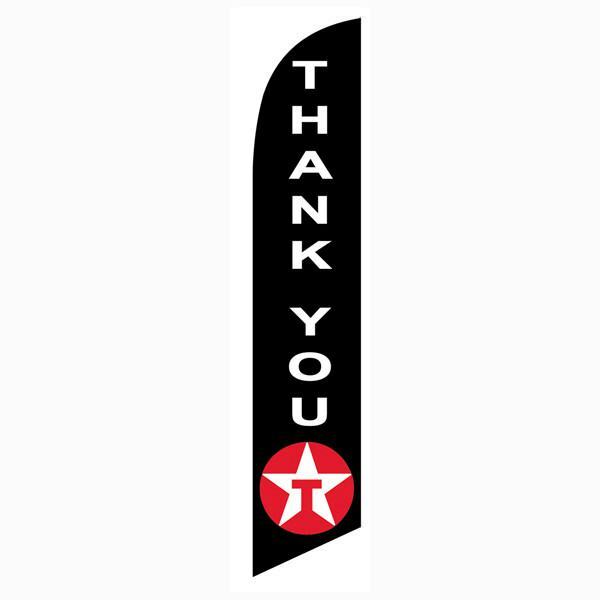 These low-cost banner flags are only to be used by franchise locations that have permission to display the logo(s) on these flags. We also provide a variety of low-cost custom flags, banners, dancers, and tents for you to use with these stock swooper flags. 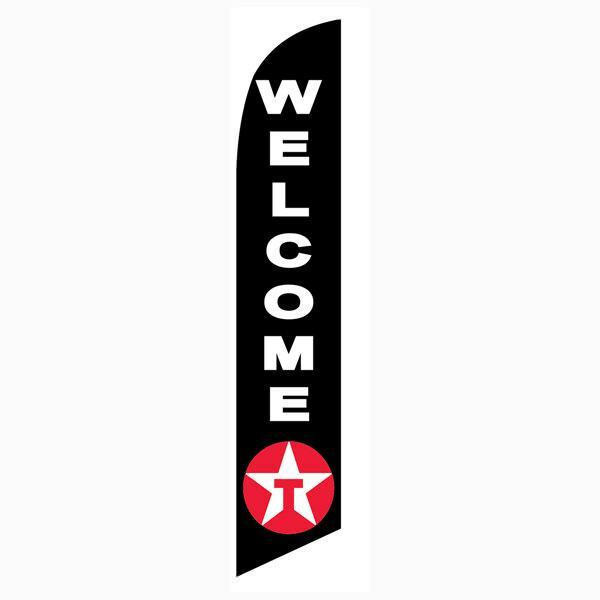 Contact us for a bulk discount quote today. 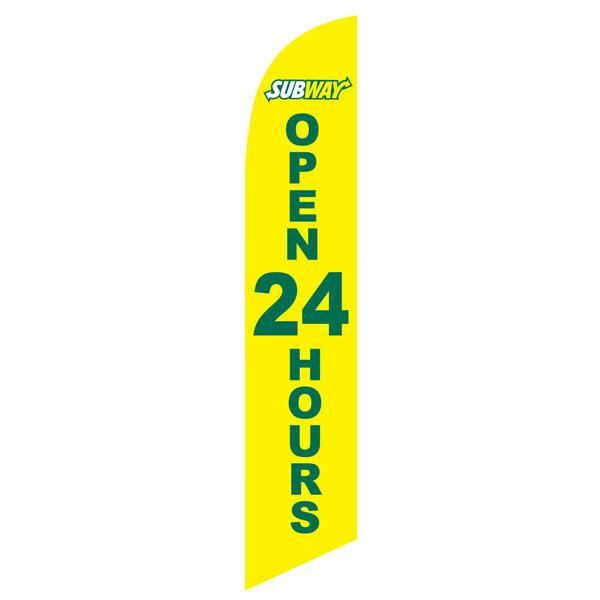 Large corporations love us for our low prices, high quality productions, and quick turn-around times. 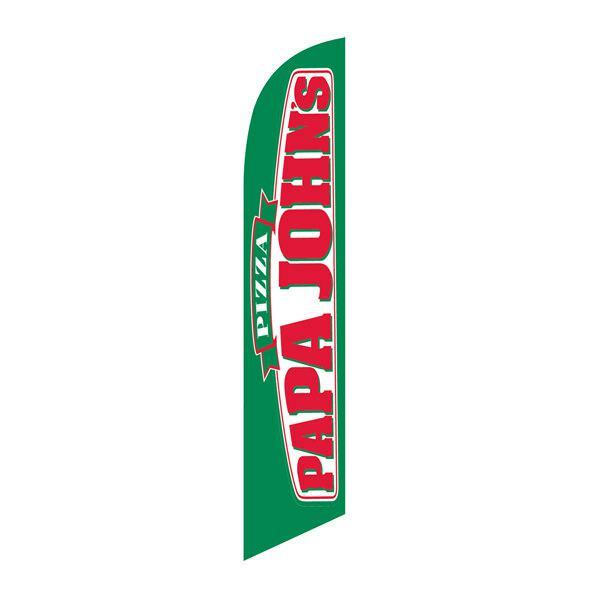 We will price match most US companies.